The town of Newmarket encourages homes and businesses to use energy efficient, sus tainable and ecologically friendly systems. The Newmarket Community Energy Plan aims to bring about a better future for Canada by offering rebates and tax incentives for home and business owners who take strides to participate in the program. One of the ways you can participate in CEP is to adopt an environmentally friendly. Carbon footprint reducing home and business heating and air conditioning system. 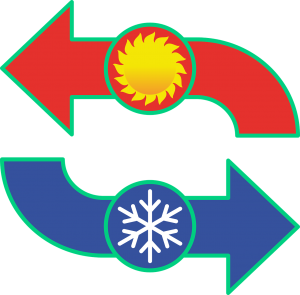 DeMarco Mechanical offers top of the line HVAC systems and products designed to reduce a home’s energy consumption and reduce unnecessary waste. Help your city make Canada’s future brighter with the help of DeMarco. Significant Reduction of Your Monthly Bills: Our company can help you outfit your home or business with energy-saving heating and air conditioning systems. We work with our customers to match your home and businesses energy needs and usage with the best system for the job, saving you money and reducing energy computation. Over the span of your HVAC system’s life, it can pay for itself many times over while contributing to a cleaner, better tomorrow. Our company’s professional teams deliver the highest standard of services. We are passionate about what we do, which is why we stand behind every repair, installation or replacement we do, and offer continuous support beyond the job. Our licenced technicians aim to provide you with the best customer service alongside a service tailored to your individual needs. We are passionate about what we do and offer a wide variety of the best brands in the business. This way, we ensure each job we complete results in 100% customer satisfaction. Major Brands such as: Amana, Rheem, Goodman, Carrier, Lennox, American Standard, Keeprite, York, Mitsubishi, Daikin, Bryant, Bradford White and Payne. 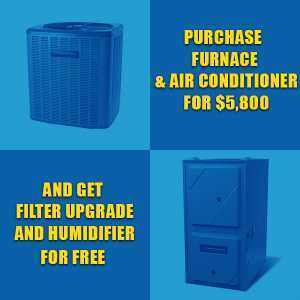 Newmarket HVAC Repairs and Issues Solved! Our company offers general HVAC maintenance, repairs, replacements and parts and full installation of water heaters, air conditioners, heating systems, ventilation and air purification systems. Our dedicated, professional teams are here to help you find the perfect system for your individual needs. We guarantee the highest standards of service and the best appliance brands and parts. 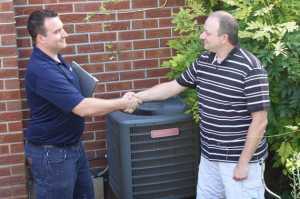 With our expertise and services, your HVAC contracting needs will be solved in no time. There is no job too large or too small for our company, and we are happy to take on commercial projects and inquiries. We believe in creating lasting relationships with our customers, offering multi-equipment discounts, service contracts, and highly competitive rates. Visit our website today for more information about our company and what our customers say about us. 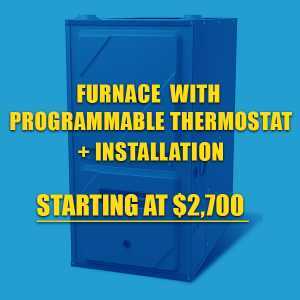 Call us today for your top furnace repairs, installations or AC services in Newmarket! For a free estimate, or to request a visit, please give us a call or send us an email at: (416) 820-9155 or adrian@demarcomechanical.ca. We are always happy to assist you in any way we can.